Neymar is targeting the 2018/19 Champions League with PSG after the disappointment he suffered with Brazil at the World Cup. 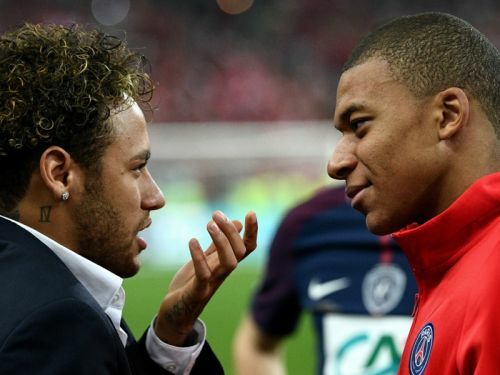 PSG's Neymar says he's used to being criticised for everything, following Brazil's quarter-final exit at the World Cup where questions were raised for his on-pitch behaviour. PSG head coach Thomas Tuchel says he is excited to work alongside his front three of Neymar, Kylian Mbappe and Edinson Cavani.